Philippine Gregorio del Pilar Sempio was one of the youngest generals in the Philippine Revolutionary Forces. He was a general in the Philippine Revolution and Philippine-American war and was nick named “Boy General” because of his age. Gregorio was the youngest general to die during the wars. Gregorio del Pilar was born on November 14, 1875 to Fernando H. del Pilar and Felipa Sempio of Bulacan, Bulacan. He was also the nephew of propagandist Marcelo H. del Pilar and Guam exile Toribio H. del Pilar. 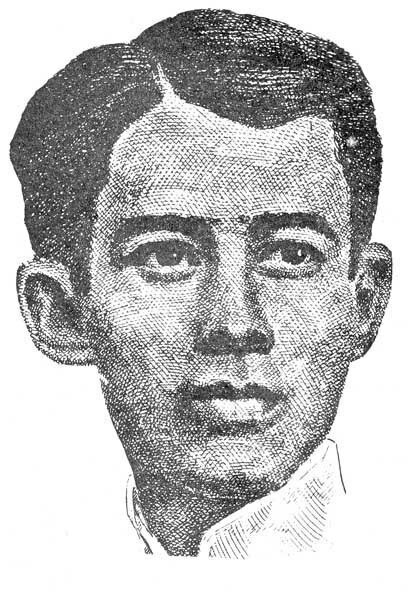 del Pilar studied at the Ateneo de Manila University, and received his Bachelor of Arts degree in 1896, at the age of 20. del Pillar joined the insurgency when the Philippine Revolution against Spanish rule broke out in August under the leadership of Andres Bonifacio. 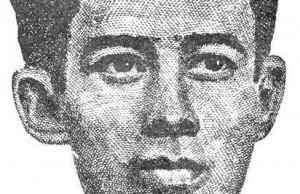 He was distinguished as a field commander while fighting Spanish garrisons in Bulacan. Independence leader and General Emilio Aguinaldo gained control of the movement, in Hong Kong after the truce at Biak-na-Bato. During the Spanish American war, General Emilio Aguinaldo established the government of the First Philippine Republic and appointed del Pilar section leader of the revolutionary forces in Nueva Ecija and Bulacan. del Pilar purchased rifles in Hong Kong and went to Bulacan where he was able to obtain the surrender of the Spanish forces in the province. He then brought his men to Caloocan, Manila to support the other troops battling the Spaniards there. On December 2, 1899, del Pilar led 60 Filipino soldiers in the Battle of Tirad Pass against the “Texas Regiment”, led by Peyton C. March. He died from a shot to the neck by American soldiers. Del Pilar’s body lay unburied for days, until it was found and given a military burial an American officer, Lt. Dennis P. Quinlan; he inscribed, “An Officer and a Gentleman” on del Pilar’s tombstone.